Allows you to listen to your audio files on any device (tablet, smart phone or desktop) and define the audio format to use when opening a file (Window Media Player, etc.). With the videos provided, a great member offer, and a leader opportunity, IRIS could make for a great meeting topic. 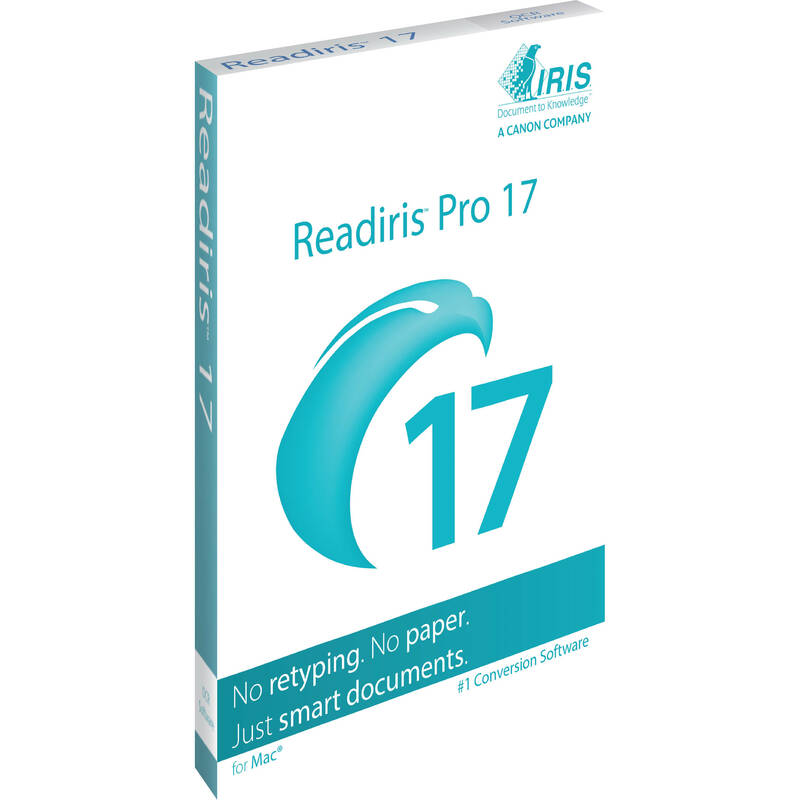 How to video: Readiris 17 Mac: How to install on Mac?